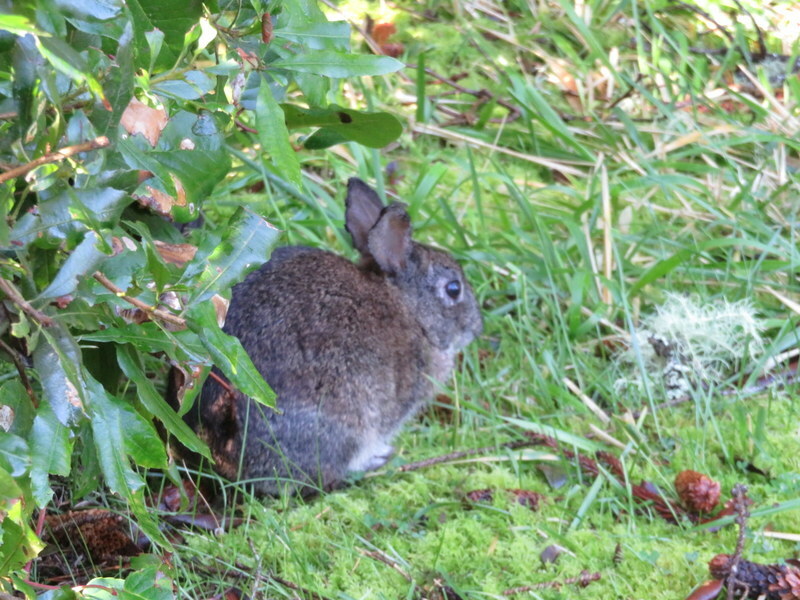 Found this tiny bunny having a snack at Shore Acres. We never see them in Lincoln City. He was so small, maybe 2 pounds.